It's great to start at a young age! Have you ever wondered why it's so easy for young children to learn more than one language? Yamaha introduces music fundamentals to children at the time when their hearing capabilities are developing rapidly. PYLUSD School District, see recommendation. Being the largest member of the brass family, the unique, low sound of the tuba can be beautiful while playing bass lines or the melody. The sound is produced by buzzing the lips into a mouthpiece. 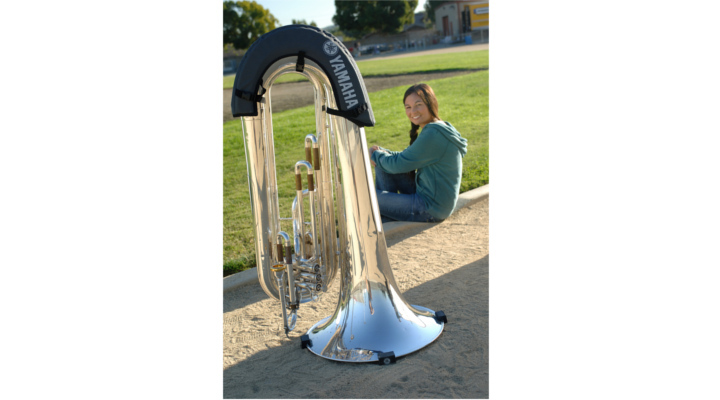 The stereotype of the tuba, playing “oompah, oompah” isn’t really true at all. When given the opportunity, its a great solo instrument, it’s just pitched low. Whether you're wanting to make a perfect pitch in a band, (or wish you had), or a student needing extra tutoring for your current band, we have the right instructor for you! Be the star of the band or just play for your own enjoyment! Our instructors tailor lessons to the student's goals, interests, pace, and how each student learns. Whether you're interested in traditional or a more by ear approach, or to get started, contact Music Maker. Placentia is Latin meaning “a pleasant place to live”, became incorporated as a city in 1926. Placentia’s history began in 1837, and have some of the best Mexican food in Orange County. The Placentia Symphonic Band is one of the town pride.